I’ve never been to an event like FAN EXPO Dallas? What happens there? Who is the organizer of FAN EXPO Dallas? FAN EXPO Dallas is a playground for fans of all ages who love genres from comics to sci-fi to gaming and more! A weekend at FAN EXPO Dallas can include participating in a gaming tournament, getting a professional Photo Op or Autograph with your favorite actor, inspiring panels and much more! When is FAN EXPO Dallas 2019? How can I request Guests for FAN EXPO Dallas 2019? 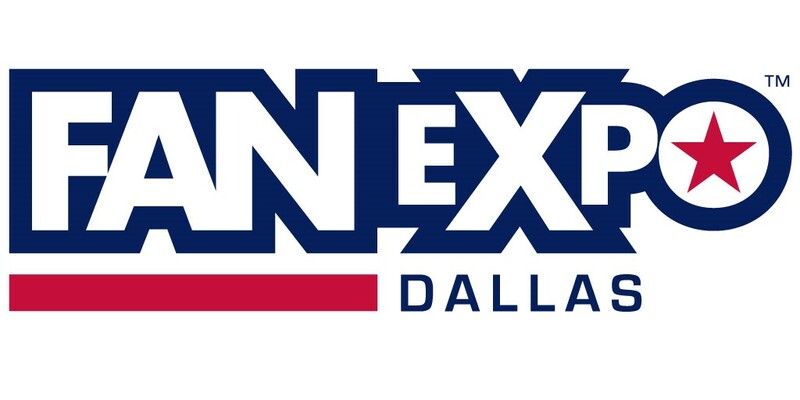 Who’s coming to FAN EXPO Dallas 2019? When can I buy tickets for FAN EXPO Dallas?